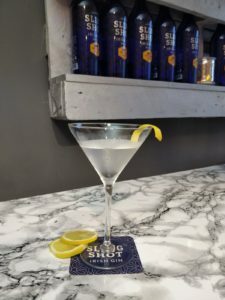 Looking for some gin inspiration?? 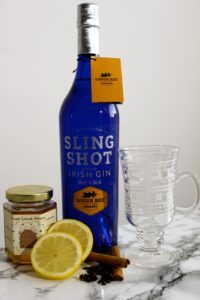 These 12 simple, yet classic serves are easy to make at home and perfect for an evening sip over the weekend! 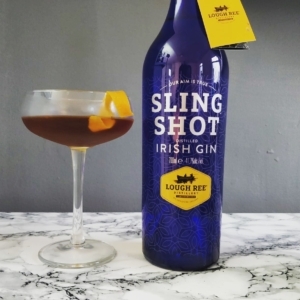 We hope you enjoy making some of our gin cocktails, be sure to tag @LoughReeDistill and #SlingShotGin on social media! 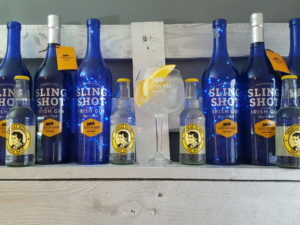 If you are wondering where to purchase a bottle of Sling Shot Gin please see our list of Stockists here or to buy online click here . 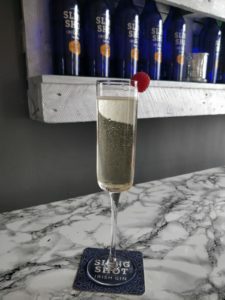 Pop all ingredients into a glass, top with boiling water, stir & enjoy!